This is the pillow case that looks GORGEOUS in person, rather than photo. Considering? Buy it! Or any other pillow you like from Fancy as Hell. Arrived very quickly. 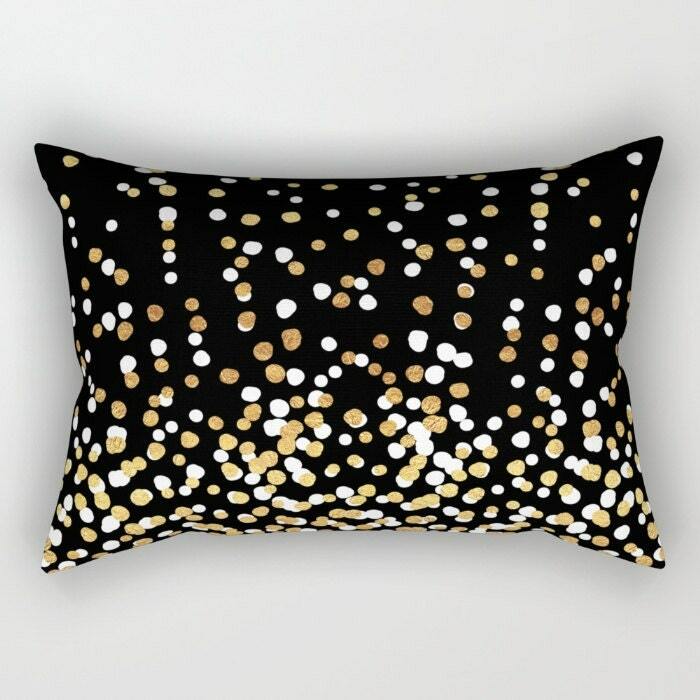 Not very soft but very pretty and looks great with the rest of our black/white/gold decor!